Posted in: News, Pre-Order, W.A.S.T.E. W.A.S.T.E. 's Liquor, Drugs and Hate EP is now available for pre-order! 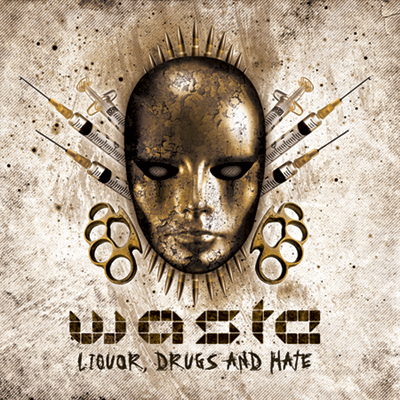 Liquor, Drugs and Hate is the upcoming EP by W.A.S.T.E. This EP contains seven new tracks and four remixes, delivering punishing rhythms with dark atmospheres that give W.A.S.T.E. a unique sound that is easily recognizable in an overcrowded scene. Liquor, Drugs and Hate features a remix by Synapscape and will be available as a digipak November 8th, 2011. W.A.S.T.E. is the brainchild of Shane Englefield a.k.a. Vuxnut. Posted in: Digital, News, R.I.P. R.I.P. 's Temporary Evacuation 27.04.86 is now available for instant download from iTunes, Amazon MP3 and all other major digital distributors! Moscow based R.I.P. 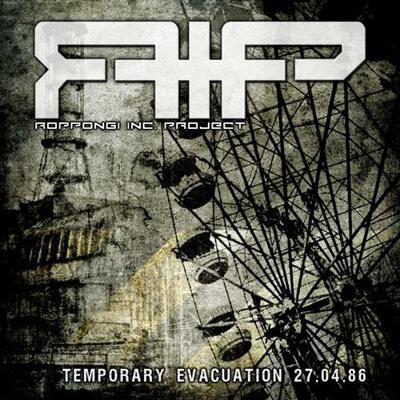 (Roppongi Inc. Project) release their debut for Vendetta Music, Temporary Evacuation 27.04.86. This 13-track EP features 8 remixes of the title track and 5 originals. Remixers include Kant Kino, Freakangel, Ad Inferna and more. Temporary Evacuation 27.04.86 marks the 25th Anniversary of the Chernobyl disaster where a nuclear power station released toxic chemicals into the northern Ukraine. Available for instant download from iTunes, Amazon MP3, FiXT and Beatport. Dead Hand Projekt's Horror EP is now available for instant download from iTunes, Amazon MP3 and all other major digital distributors! 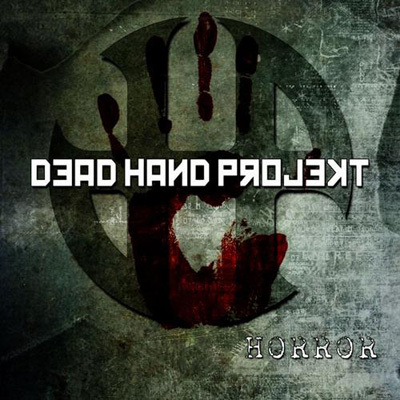 Dead Hand Projekt's second release is a digital EP based on the title track 'Horror' which debuted on their self-titled album. Horror includes 4 tracks in total (1 being a remix of 'Dejected' by Imperative Reaction, as well as 2 new tracks. Available from iTunes, Amazon MP3, FiXT and Beatport. 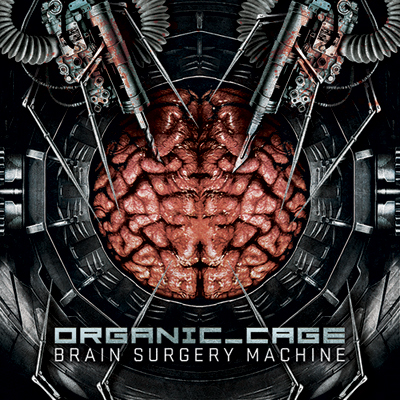 Organic Cage's Brain Surgery Music is now available for instant download from iTunes, Amazon MP3 and all other major digital distributors! Brain Surgery Machine from Organic Cage follows up the digital only EP Kill Your TV released earlier in the year. It features 12 new original tracks as well as 2 remixes including a remix from Chainreactor. Brutal, unrelentless rhythmic noise from Germany. Sounds samples provided below. Available for instant download from iTunes, Amazon MP3, FiXT, Beatport and all other major online digital distributors. Organic Cage's Kill Your TV EP is now available for instant download from iTunes, Amazon MP3 and all other major digital distributors! 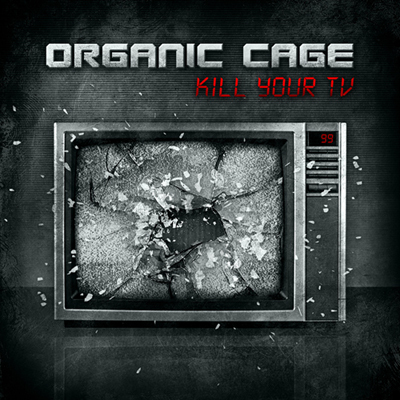 Kill Your TV is a new digital 5-track EP by the German rhythmic noise artist Organic Cage. With 4 brand new tracks of hard, pounding rhythms and intense screeching noise, Kill Your TV is sure to please any fan of hard industrial dance music. The EP also contains a remix of the title track by fellow labelmates Xotox.